Complete Business Group is an Elite QuickBooks Solution Provider behind the innovative Complete Business Partner Program. 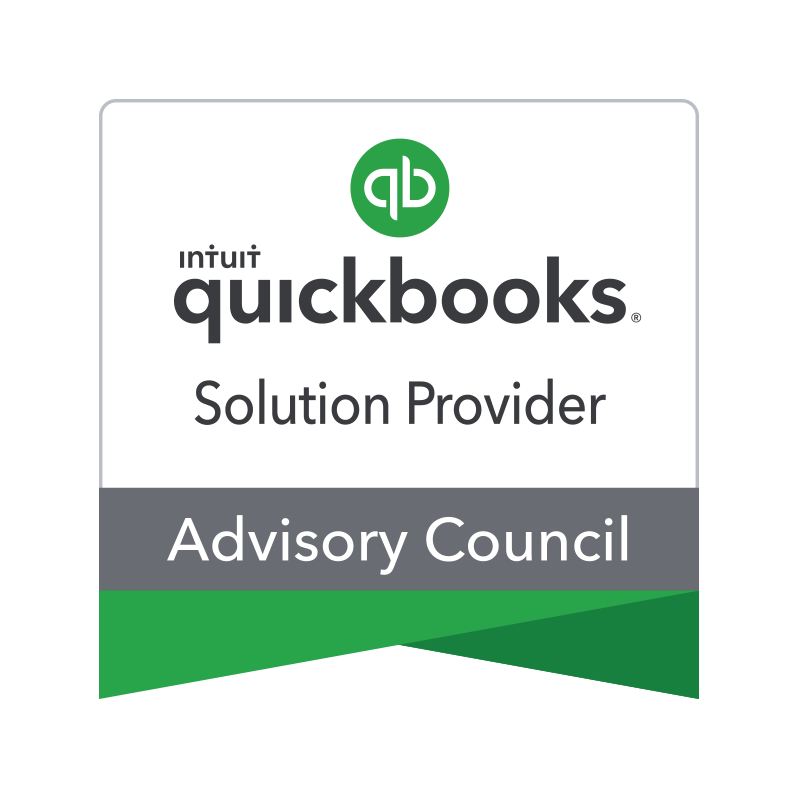 This program was designed to coach ProAdvisors in selecting the right QuickBooks products at the best price for their clients. CBG partners earn more money and offer more to clients by doing what they love! The CBG Partner Program works because of the team’s responsive execution. A wonderful thing happened, by bringing these CBG partners together we created a positive community where partners support each other and are willing to collaborate. There is no cost to join, but you must apply and be approved for the program. We pay our partners 50% of our profit and we pay fast! 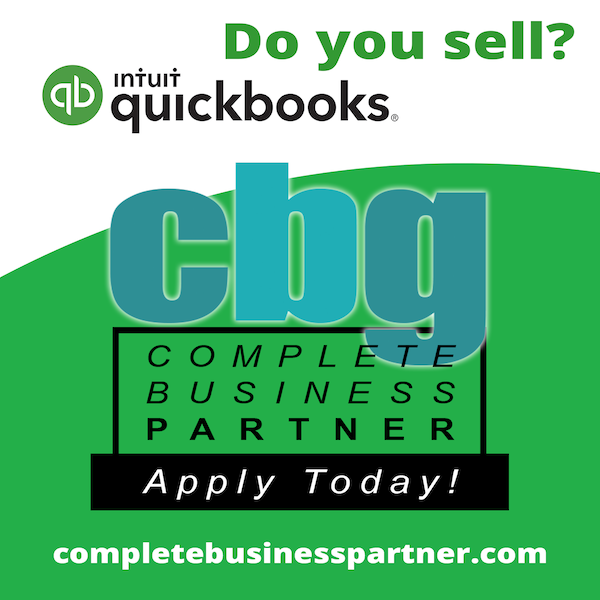 Do you sell QuickBooks products to your clients? If so, are you getting paid? Stop leaving money on the table! Join the Complete Business Partner Program. It’s free and you earn 50% of what we make! We love to pay our partners! Do your clients need Intuit QuickBooks products or Payments? QuickBooks Desktop Enterprise and POS software is still a very hot commodity and you can earn easy, big bucks by selling these products. The problem, you can’t sell it directly. We can help. Our exclusive resources were developed to support our partners in selling and supporting QuickBooks products with ease. You must be an approved partner to access the resource center. Once approved, you will receive an invitation to enroll for your login. When your customers buy Intuit Desktop Enterprise and POS software and equipment, you get the installations. We will soon show you how. You can earn residual income from Intuit Merchant Services. 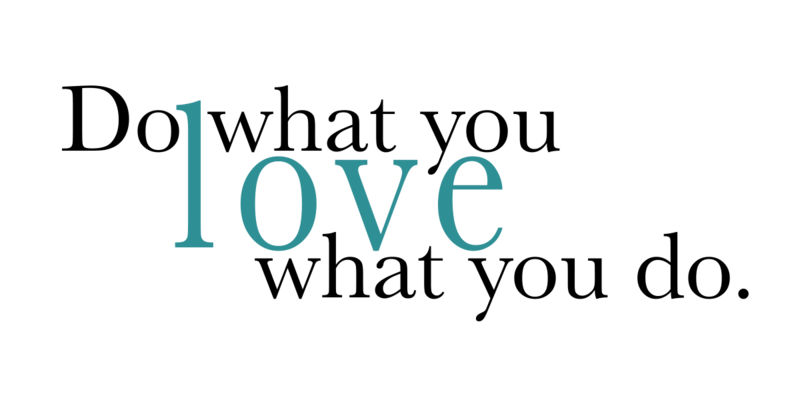 We’ll soon show you how you can literally sell these services in your sleep and bank recurring revenue for years! Many people use the words “make money while you sleep” or claim to have an affiliate program. In our years of experience we have to spend a lot of time chasing these payments that never show up. We intend to pay our partners as soon as we are paid, on a monthly basis. Predictable, easy income. We love helping you get the most out of QuickBooks! What do you love to do?